2106 English Village Ln, Mountain Brook, AL.| MLS# 846256 | Richard Jacks UABLIVING.com 205-910-2297 | Birmingham AL Real Estate | Contact us to request more information about our Homes for Sale in the Birmingham AL area. 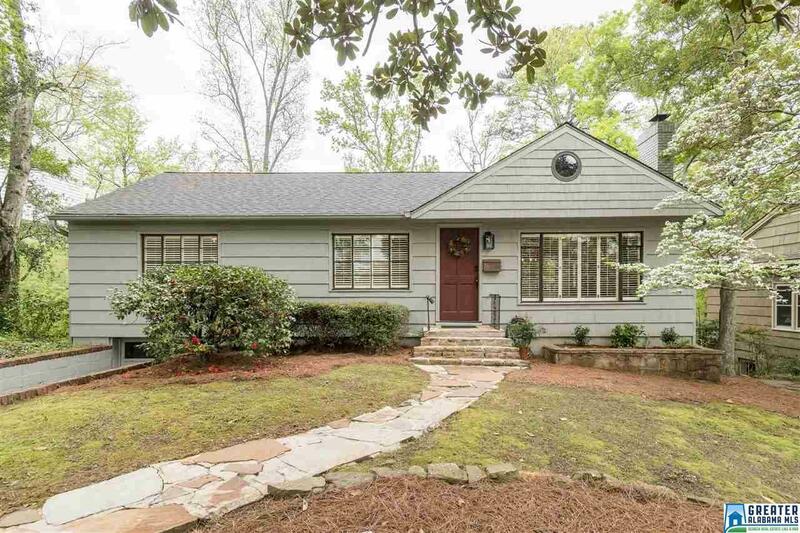 This 3 bedroom, 2 bath home sits in a hard to beat location, just a few blocks to English Village, walking distance to the botanical gardens and zoo and just a minute from Mtn Brook village and downtown Bham. Natural light pours in this south facing home. The full basement that offers great living with lots of windows plus wonderful storage. The New water heater and HVAC system and a roof that&apos;s less than 5 years old are great upgrades. 2106 English Village Lane offers a great back deck both screened and open. Sitting in the front yard, on the back porch or walking to the Village, you will love the home, location and space that it offers. Driving Directions: Take Ramp Left For Us-280 W/Al-38 W; Keep Straight Onto Rosedale Dr; Turn Right Onto Woodcrest Pl; Bear Right Onto 21st Ave S; Turn Right Onto 22nd St S; Turn Right Onto English Village Ln.